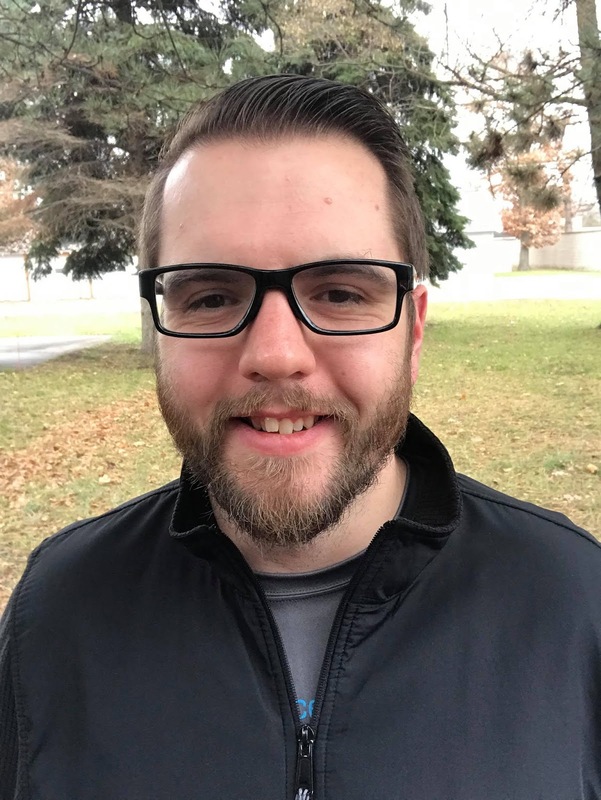 Mark Johnson is a crime reporter at the Traverse City Record-Eagle where he has worked since 2016. He started running in 2015, starting a journey that saw him lose more than 100 pounds. 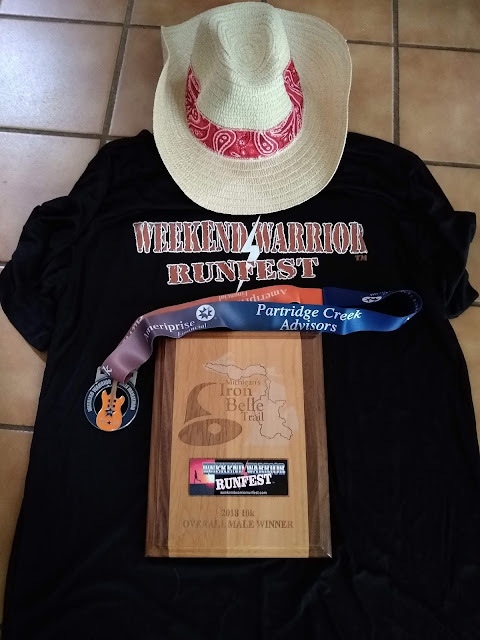 He continues to run as much as he can by himself and with Team RWB (Red, White and Blue) and the Traverse City Track Club. 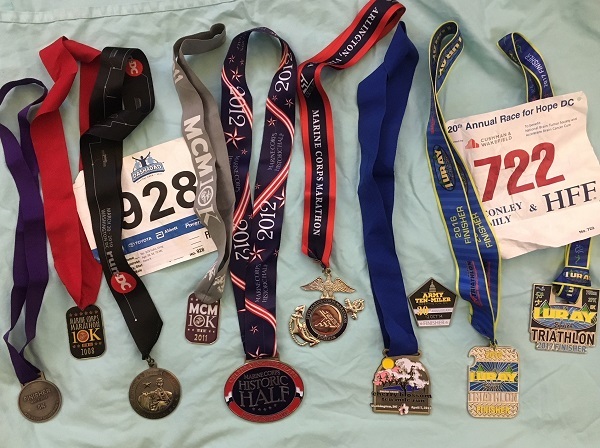 Mark has finished four marathons and continues training for more. He enjoys reading and hiking with his fiancée when he is not running or writing.